This entry was posted on February 21, 2018 by Randall Hertzler. Käthe Kruse is a German Brand Award winner for 2017. 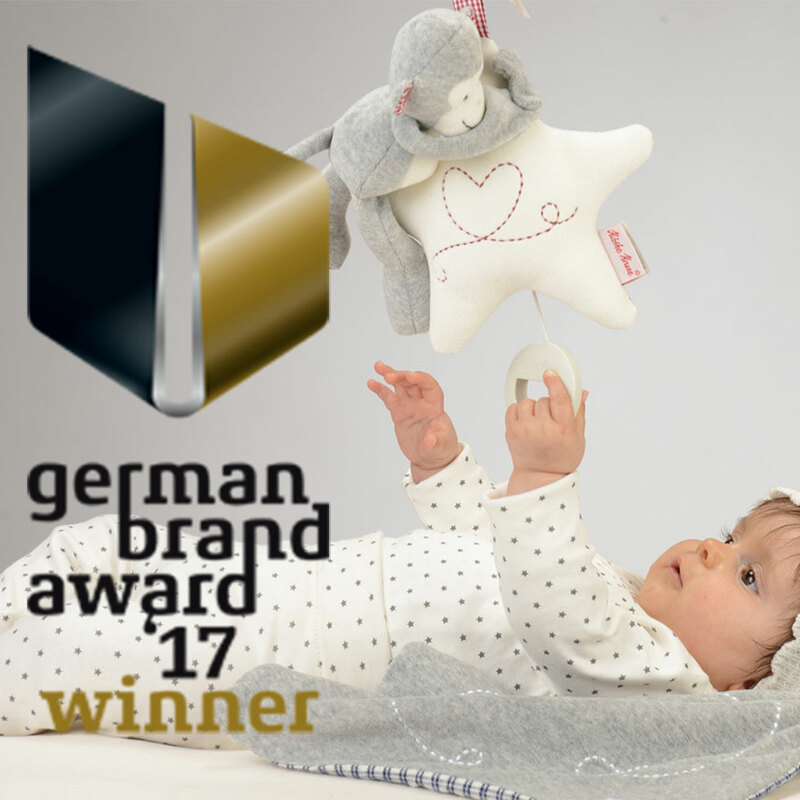 The German Brand Award is given by the German Design Council to innovative brands for consistent brand management and brand communication. The awarding of the German Brand Award is decided by an independent jury of brand experts from various disciplines.